What are the causes of the Greek debt crisis and what steps should be taken in order to get out of it? Who is to blame for the destruction of Greek society after three rounds of harsh austerity since 2010? 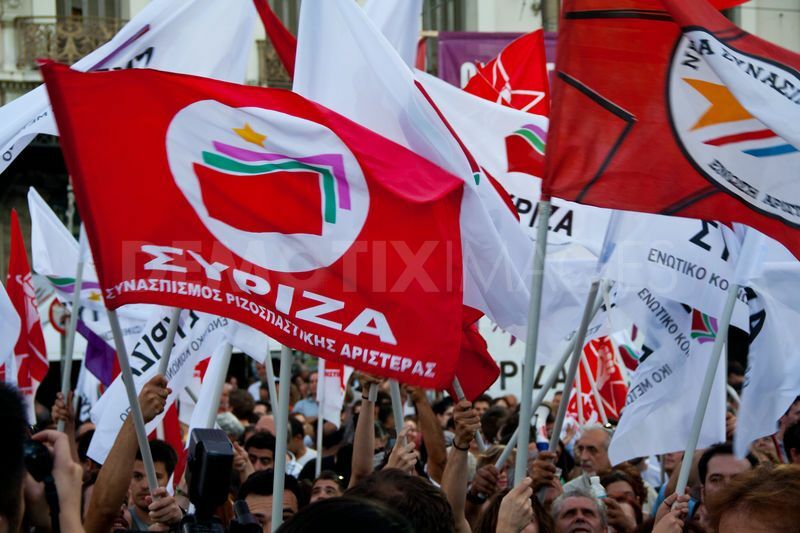 Which political economy circumstances led to the growth of Syriza party and anti-austerity movement? How real are the disintegrative tendencies in the European Union (EU) and how can they be repaired, if at all? See this post about Greece, Financialization and the EU: The Political Economy of Debt and Destruction Value, with open access to Foreword by Donald Sassoon, Timeline of main events in Greece and Europe from October 2009 and the Introduction chapter. This entry was posted in Books and tagged Greece, politics. Bookmark the permalink. “How real are the disintegrative tendencies in the European Union (EU)” This is really a key point in this debate and one I am not sure anyone has an answer to. But I would go further than this and ask also, ‘how real are the protest movements?’ It is difficult to see at the moment if we are witnessing real, long-lasting political change or just a short-term backlash against austerity and corruption. For me, the longevity of parties like Syriza and Podemos lies not only in their ability to garner public support but to lay the groundwork for a sustainable change in ideology (and citizen psychology). If this is not done then the capitalist system, and related market driven structures like the Eurozone, will stand a chance of simply regenerating and wiping out the impetus for change if and when people feel more affluent and secure again. I am currently blogging on this issue so feel free to have a look – http://thesearchforsocialism.com/2015/01/28/the-inner-class-divide/.